This year’s improvements include cosmetic, speaker and tonal enhancements for the guitar amps, and WiFi capabilities for the bass ones. 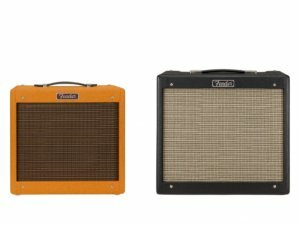 Fender has upgraded its popular Hot Rod series of tube guitar amps and Rumble bass amps for 2018, with refinements to their features, components and cosmetics. The brand approached the Hot Rod IV range—it includes the Blues Junior, Pro Junior, Deluxe and DeVille—from a tonal point of view, while it added two brand new Rumbles to the range. Lighter cabinets, new Celestion A-Type speakers, and reverb, gain and volume control enhancements round up the Hot Rod IV’s improvements. The refreshed Deluxe and DeVille amps pack a modified preamp that, Fender claims, results in better overdriven note definition and clarity. Their onboard spring reverb has also been touched up to add smoothness to your playing. 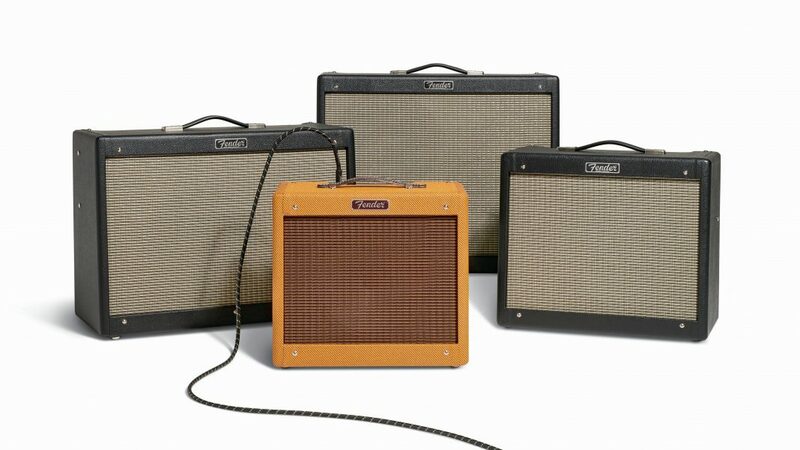 New aesthetic considerations, such as lightly aged grille cloths and a lightweight pine cabinet, lend these amps the classic Fender vibe, too. The smaller Pro Junior and Blues Junior models, on the other hand, sport modified volume circuits that break up more gradually and allow you to more precisely adjust your tone. 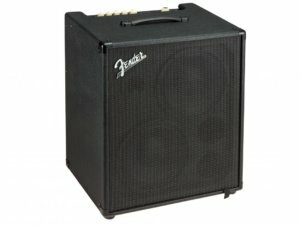 Like it did with the larger amps, Fender has also revamped the Blues Junior’s preamp and spring reverb. And unlike the other models, the Pro Junior uses a ten-inch Jensen P10R speaker, known for its sparkle. Cosmetic makeovers, such as vintage-inspired grille cloths, have also been included in the pair. The Rumble Studio 40 and Stage 800 join Fender’s existing bass amps, adding WiFi, amp modeling and dozens of onboard effects to the line-up. 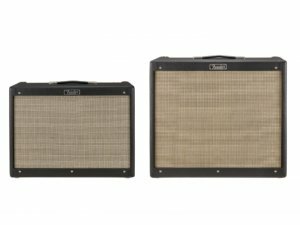 The 40-watt Rumble Studio 40 and 800-watt Stage 800 combos borrow the brand’s Mustang GT technology. It lets you choose from 15 amp models, culled from iconic eras in music history, and 40 effects—all controllable via a full-color LCD display or Bluetooth on the Fender Tone smartphone app. There’s even a bunch of artist presets that you can toy around with. The Studio 40 has a ten-inch speaker, while its bigger brother has two ten-inch speakers. 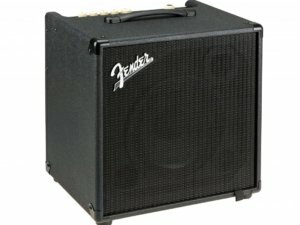 For more information, check out fender.com.